This entry was posted in Secondary Progressions: Parts One and Two ( 2 articles) and tagged New Moon, Progressed Lunar cycle, Secondary Progressions, The American Ephemeris for the 20th Century, Venus direct, Venus Retrograde. Bookmark the permalink. Eda, thanks so much for this great feedback. It really helps people to see the power of those unfolding symbolic patterns. 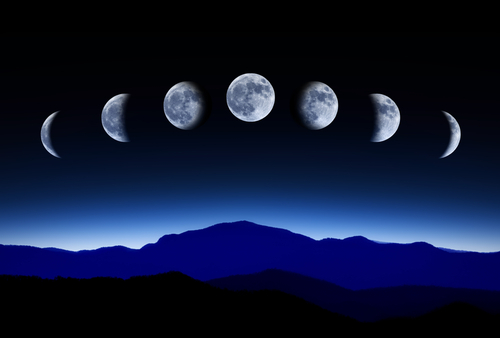 What does the progressed full moon tend to indicate? The timing of this great post is amazing and very helpful. Thank you! 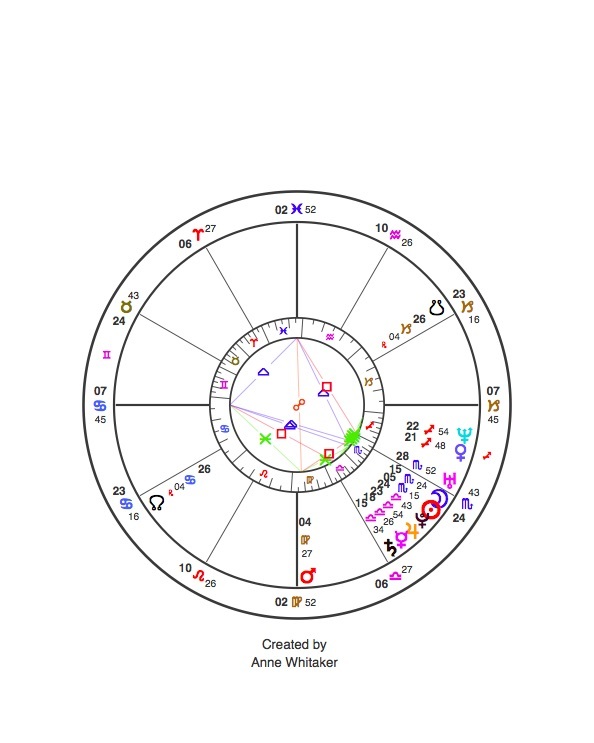 I am weeks away of my SP new moon in 8th H. very beginning of Taurus as SP Sun changed sign last year (one of the most obvious things I can share is a clear feeling of a new level of connection with my body, which started few years before the change of signs). 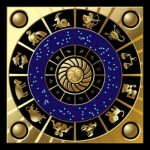 Progressed IC is mere seconds to natal Venus in Aquarius and transiting Uranus just made the first opp to natal Uranus. Saturn is in on Natal IC and NN right now…we’ll see how that goes! I checked and PG new moon definitely had to do with changes of residence. SP full moon: marriage and moving too etc.. I am curious about your example of 10th house and marriage and how you see it. I understand it from the 10 H ‘status in the world’ point of view but I have come across that trend several times lately, even more than transits or SP to 7th house! Many thanks for your kind words, Sabrina – and for your most illustrative feedback. 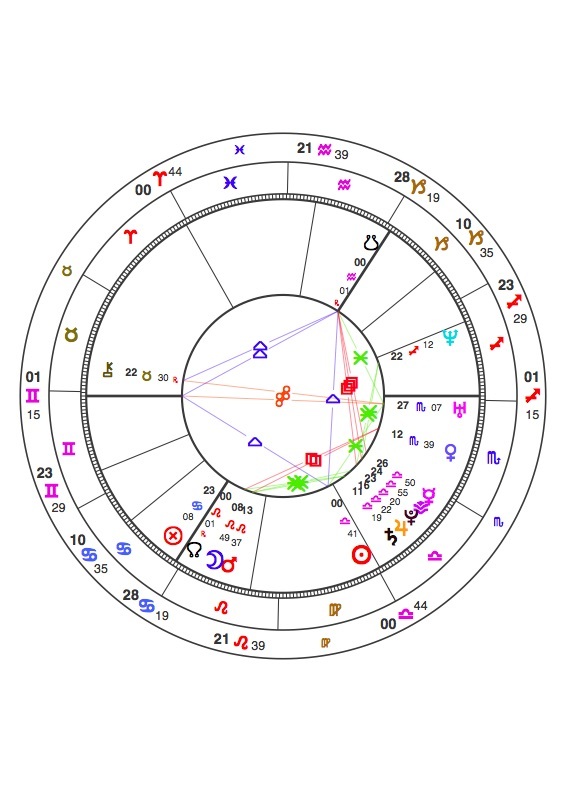 Re MC/ 10th House and marriage, I have noticed often over the years the correspondence between those chart factors both natally in terms of describing the marriage partner, and between transits and/or progressions there and actual marriage. I think this is because marriage is a formal public contract and has a specific, concrete status (10th being Saturn’s house) in the world’s eyes. It does not and should not imply any value judgement between varied kinds of committed relationship and marriage. It’s just that the latter is formal, legal and specific. Wonderful work! I shall certainly have a look at my chart. Does this work with the charts if nations, do you think? Many thanks Cindy, your comment is much appreciated! That’s an interesting question re-national charts… The progressed picture was certainly very revealing when I wrote about Scotland’s chart in relation to the 2014 Independence referendum. I shall include the link later – currently working from a mobile! Referendum fever – or IndyRef2 as it is called here – seems to have gone off the boil somewhat since the Scottish National Party lost one third of their seats in the recent UK Election: much of the electorate has tired of the Nationalists’ constitutional obsession, and would prefer them to be ‘getting on with the day job’ of actually running Scotland which has considerable problems with eg Education and the NHS. So – we may be coming down from peak SNP and there may not BE another referendum for a long time. However, much depends on how the UK government handles our exit from the European Union in the next few years, given that Scotland voted by a substantial majority to STAY in the European Union in the UK referendum on that question, last year. In sum, UK and Scottish politics are in an unpredictable upheaval – just like almost everywhere else! Fantastic article! I keep an eye on these shifts for myself and my clients and always find similar correlations to what you’ve outlined here. Thanks, Jen! It’s really helpful to get this overview feedback. Anne I am rather excited because I just had my SP Lunation in the past few days and now this morning the eclipse a ten minute orb to my natal Jupiter sets off my natal Jupiter-Pluto opposition, which is just behind my Lunation progression by directions as well, and Uranus by transit will flow back over the Lunation and the Directed Jupiter Pluto opposition as well as Jupiter as it moves ahead sets it off again. It has to all change for me or I give up astro! I am. Drives me bonkers that wait. Yes, Clare, I know from my personal transit and progressions ‘demolitions’ in the past, that certain times can feel very bleak. But all things pass… And behaving with as much self honesty, integrity, and faith in the wisdom of that which lies beyond our understanding – as well as being patient – certainly helped me through some very dark times… Also, on emerging from them, one can see in retrospect how one has deepened and become enriched. That’s certainly been my experience anyway. Would you comment on, in your experience, what is the difference between progressed Moon in progressed house and progressed Moon in natal houses? For instance, my progressed Moon is currently in Leo in the natal 7th house, but in progressed 5th house. I have to say I have felt more 5th house topics than 7th house topics so far.